Premiering at the Berlinale, Styx is a work of unrelenting intensity & technical brilliance. ER doctor Rike embarks on a solo sailing trip in the Atlantic Ocean. When she comes across a sinking ship of refugees, she is quickly torn out of her contented and idealized world and must make a momentous decision. An astute modern day parable of Western indifference in the face of marginalized suffering. Wolff is never less than remarkable in a riveting role as a woman pushed to her physical, psychological, and moral limits. 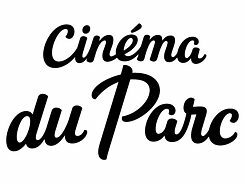 Price: Cinéma du Parc rates and movie card are valid for Achtung Film! screenings.